Meet the team that makes Orthopaedic and Medical Home Health the leading home health agency of central Missouri. Rebecca is a high school graduate of Hickman High School. 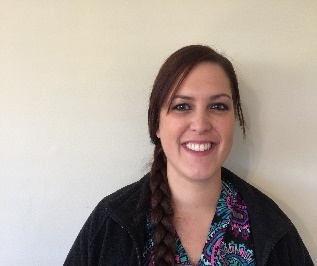 She graduated from Strawn Nursing School with her LPN license in 2006. She has previous experience in long term care, cosmetic surgery, hand surgery, pre-operative and post-operative care. She then graduated from Columbia College with her RN degree/license in 2012. She has been employed with our agency since 2012 and is our senior field nurse. Jessica is a 1997 graduate of Rockbridge high school in Columbia, Missouri. She became certified as a Nurse Assistant and then Medication Technologist in 1997 as well. While working in long term care she attended Columbia Public School of Health Occupations in 1998 and received her license as a practical nurse. From 2001-2003 she returned to school, while working as a charge nurse and Assistant DON. She graduated from Columbia College with an Associate of Science in Nursing Degree and obtained her registered nursing license. 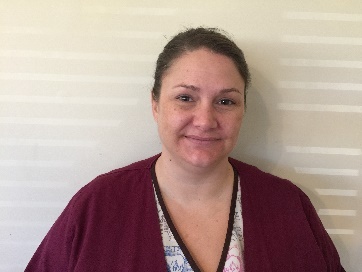 Jessica has over 5 years’ experience in long term care, over 5 years medical/surgical acute care experience in the hospital setting and over 3 years of experience in home health nursing. She is also our designated alternate DON. 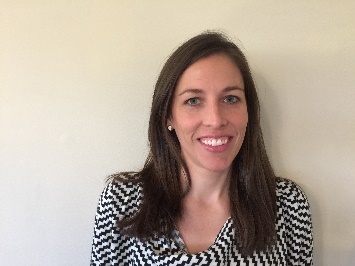 Nicole has been a registered and licensed Occupational Therapist for 9 years. She has been with Orthopaedic and Medical Home Health since its establishment in 2011. 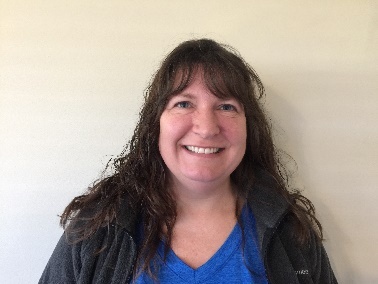 Nicole has worked in several settings, including acute care, inpatient rehabilitation, outpatient, and skilled nursing; however, her passion has been in the home health setting for the last 7 years. She is passionate about helping people reclaiming independence in the place they feel most comfortable–home. 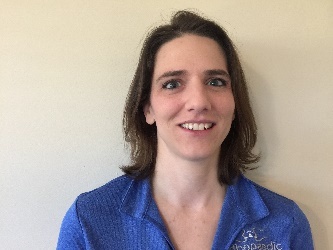 Nicole is proficient at offering strategies to patients to manage daily activities while reducing the risk of injury or further decline, and is constantly finding the right fit between patients’ abilities, needed and desired activities, and their home environment so that they can manage safely and productively at home. Megan received an undergraduate degree from Lindenwood University with Bachelors of Science in Athletic Training in 2007. She then received her Doctorate of Physical Therapy from Rockhurst University in 2010. She has 6 years of outpatient PT experience. She decided to become a PT after tearing her ACL in high school and doing several months of rehab. She saw that PT not only helped regain her function, but also that it helped restore her confidence in her ability to return to sports. That is what she likes most about my job, working one on one with patients to help them return to what they love. She enjoys focusing on muscle imbalances/dysfunctions, postural dysfunction, functional exercise, orthopedic manual therapy. Kelly is a 2004 graduate from Linn State Tech. Her experience in various work settings include: Skilled nursing, outpatient and has worked in home health for the last 10 years. She is the PTA supervisor and has been employed with Orthopaedic Home Health since 2011. Michelle is a 1993 graduate from Indian Hills Community College in Iowa. She graduated with an associate’s degree in physical therapy. 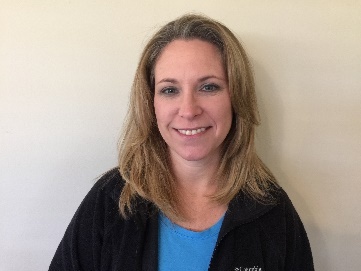 She has experience working in various settings including; Skilled nursing and most recently, orthopaedic out patient. She has been employed with Orthopaedic Home Health since 2013.